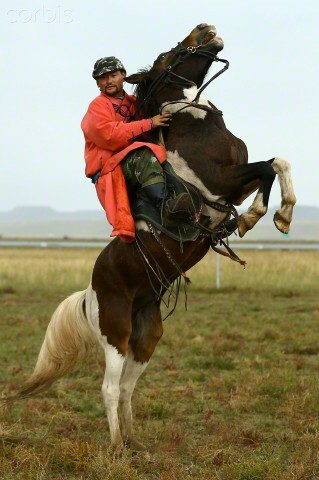 Xilingol is a light equine breed originating in the Xilinggral Meng of the Inner parts of Central Mongolia. 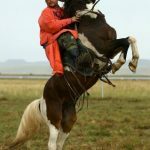 Besides riding, they are used as a draft horse as well as for agricultural purposes. 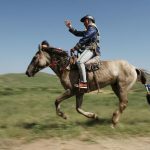 Temperament Though facts are unknown about its temperament; it might have a mild and gentle disposition with a high speed, suited for riders. Color Comes in all solid colors (The common ones being black, brown, white and grey. The Xilingol Horse seems to be a relatively new breed, developed during the 1960s. The breeds responsible for its creation include the Russian Thoroughbred, Sanhe, Akhal-Teke, and Chinese Mongolian. Eventually, the Don and Kabarda breeds were added to produce a light but fast horse, having a strong constitution and solid conformation. 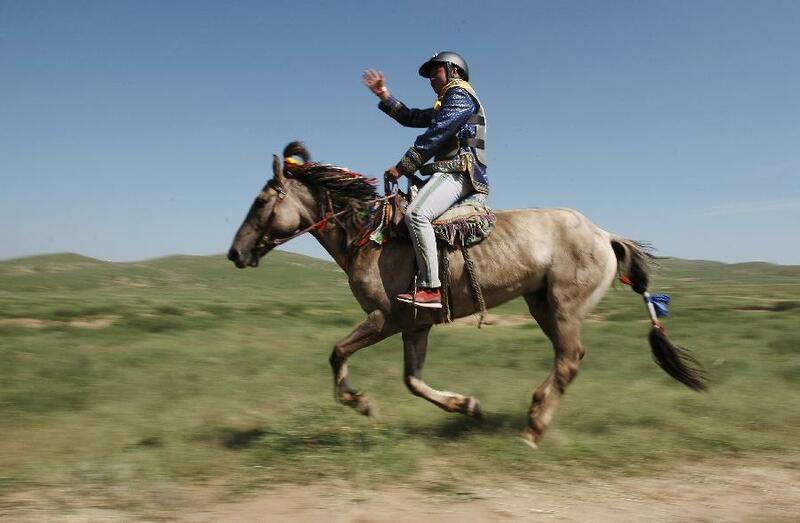 The Xilingol League of Inner Mongolia has been named as the Chinese Capital of Horses.